Canadian superstar k.d. 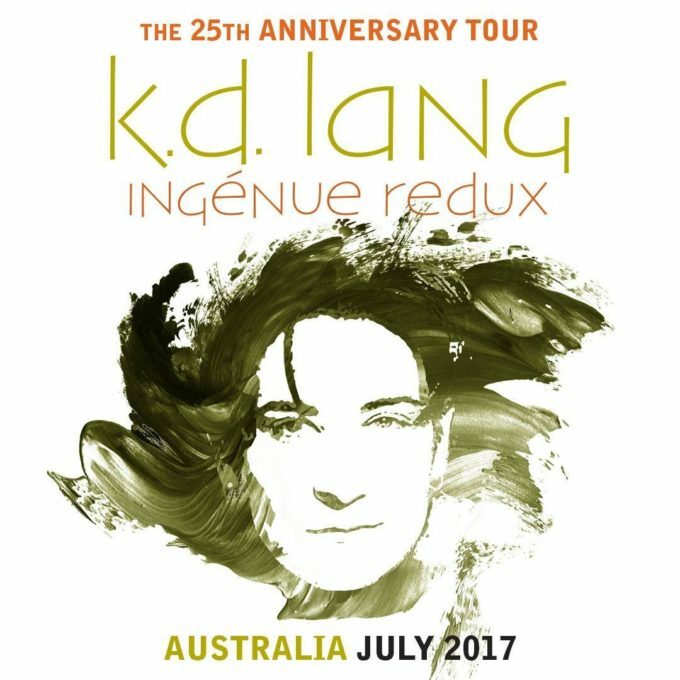 Lang will return to Australia in July this year for a trio of ‘Ingenue Redux’ live shows. The concerts, one each in Sydney, Melbourne and Perth, will celebrate the 25th anniversary of the crooner’s landmark breakout album ‘Ingenue’, which hit the top three in Australia and delivered the iconic single ‘Constant Craving’. k.d. will perform the album in its entirety, but will also perform other major hits from across her almost 30 year career. A Telstra pre-sale goes live at 10am on Tuesday February 21, before general public tickets hit the sales desk on Tuesday February 28 at 10am.